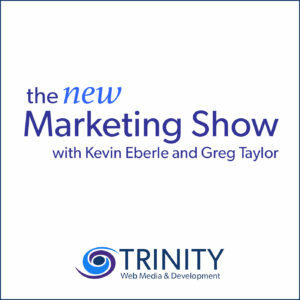 This week on The New Marketing Show by Trinity Web Media, Kevin & Greg discuss how to promote and market your event. 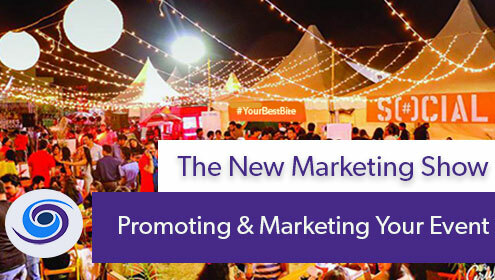 Thank you for listening to The New Marketing Show. Please take a moment to subscribe, rate and review our show on iTunes.